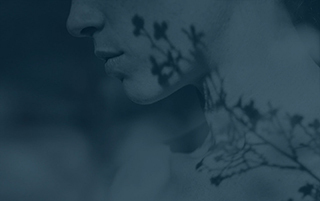 Leading fragrance house since 1779, Jean Niel embodies the savoir-faire passed from generation to generation. Today, the company’s expertise offers clients a limitless range of fragrance and flavor creations. This french artisanal company lives up to the challenges and desires of its partners by reinventing customization and personalizing customer relationships. With their eyes firmly set on the future, Jean Niel encourages creativity and offers innovative solutions based upon their experience and audacity. Jean Niel is one of the oldest fragrance and flavor houses in the world still in activity. Nine generations later, the company is still family-owned and run. The Jean Niel site in Grasse houses the headquarters and 3 activities: Fragrances, Flavors and Raw Materials. The main divisions of Fragrances and Flavors function independently and have their own Marketing, R&D, applications, legislation, quality, sales and purchasing departments. So as to respect the different manufacturing processes and the regulations of each activity, the production sites are separated. The Raw Materials activity supports both internal and external clients. Jean Niel is above all known for their savoir-faire, preciously passed down from generation to generation. They have earned the trust of their global clientele through transforming raw materials and by listening to their needs. Availability, integrity, audacity and the desire to perform well are the core concepts which guide the implication of our teams. Personalized service is second nature at Jean Niel. Each new brief is an opportunity to surpass and reinvent its range. From the raw materials to the commercialization, each step is vital in exceeding the customer’s expectations. Niel, it’s first of all, a family history. 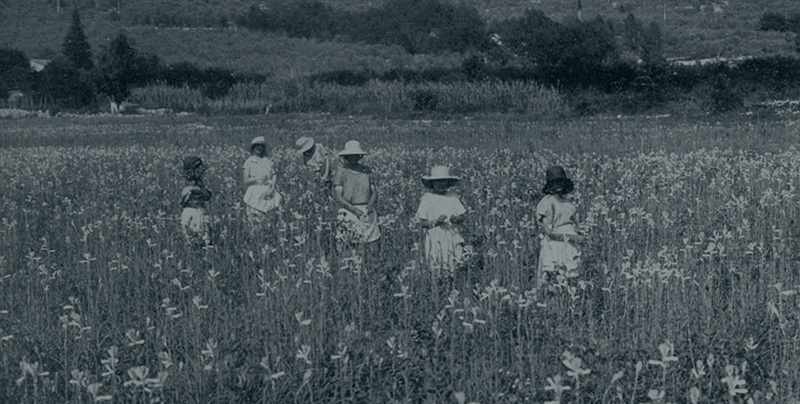 A family who, in 1779, in Grasse – the cradle of the perfume industry –created an enterprise of the future. Over the course of time, Jean Niel has developed and greatly enhanced its original activities. It’s for this reason that the company is today the oldest perfume factory still active in the Grasse area and one of the rare privately owned family businesses in the trade. But Niel is also a history of ingenuity and tenacity; a history of the women and men engaged in this family saga who have succeeded one another generation after generation, at the head of the organization. Jean Niel, it’s a history of talent and success which has survived the centuries and lives on today in perpetuity. 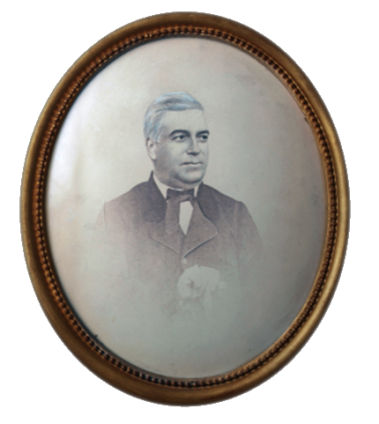 Generation after generation: Jean Antoine (1755-1846), Honoré Antoine (1784-1848) and Jean Antoine (1810-1868) develop the family activity by manufacturing flower ointments and supplying the biggest names of Parisian perfume brands. 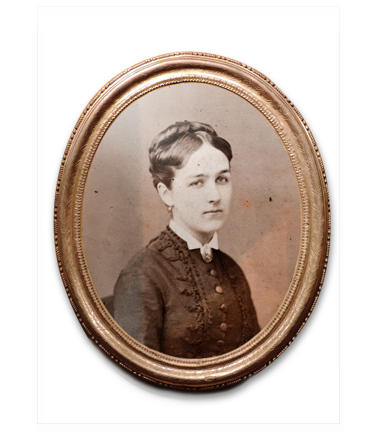 Marie-Claire Niel (1851-1920), daughter of Jean Antoine, marries Eugène Dominique Foucard, and begins to export oils and ointments scented with rose, orange blossom, jasmine, violet, sweet acacia, reseda as well as perfumed waters, sweet almond and olive oils, dried flowers of sweet acacia and orange blossom, strips of green orange peel, extract of flower fragrances, jasmine, rose, heliotrope, violet, and sweet pea. By 1873, a few elegant compositions were created: “Bouquet Victoria”, “Bouquet d’impératrice”, “Fleurs d’Italie” and “Caprice de Valérie”. 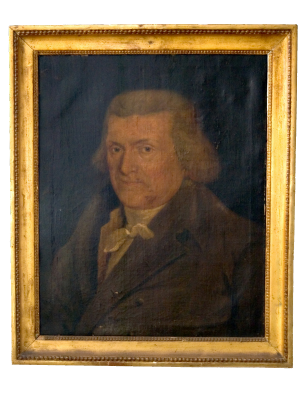 The historic activity of Jean Niel is to select the natural raw materials, treat them by rectification, then transform some of them by a process of hemi-synthesis. This savoir-faire has become well-known in the fine fragrance market for over two centuries. Our traditional savoir-faire regarding hemi-synthesis and the treatment of raw materials serves to enhance our compositions. The strengths of Niel: good client relations, attentive listening, aromatic raw materials transformed on site, and the capacity to respond to the demands of the specifications of the international market. Lucie Foucard Niel (1884-1922), daughter of Marie-Claire, weds Gustave de Boutiny. Two of their sons take over the company: François, chemical engineer, in 1936, followed in 1950 by his brother Jean. Their grandsons, Antoine and Christophe, have continued the adventure since the 80s. 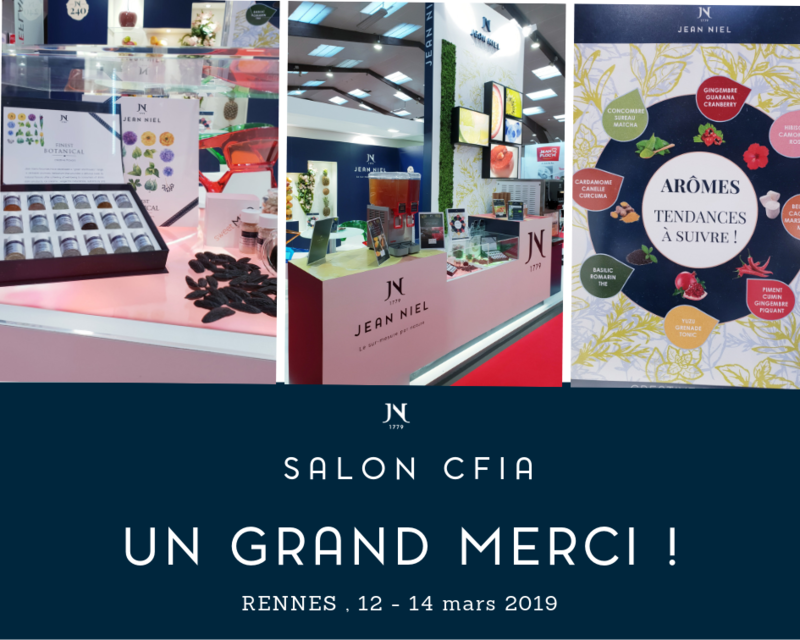 Based on traditional savoir-faire and the capacity to reinvent, the Jean Niel perfumers work for the leading brands of international fragrances and cosmetics. In the 1990s, the company expands its activities to the food and beverage industry. 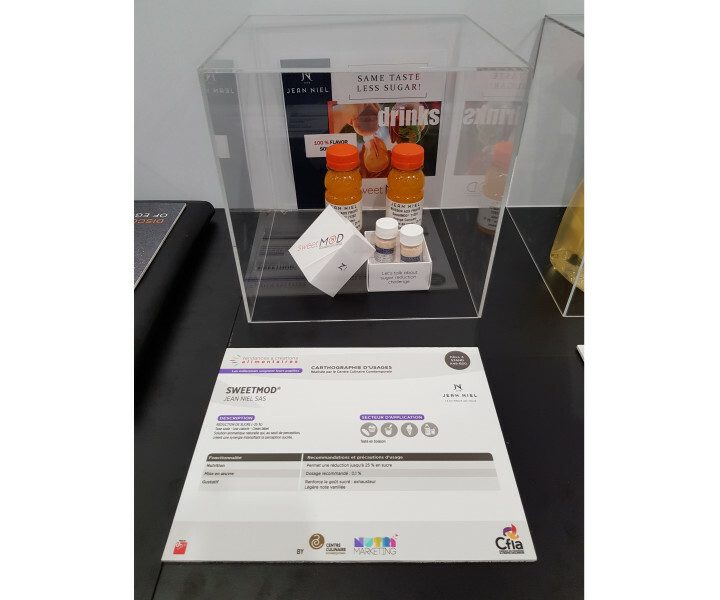 In this constantly evolving market, Jean Niel, through its brand Nielaromes, develops new flavor compositions made with raw materials and ingredients selected and perfected in our laboratories. Having led the company for 30 years, Antoine and Christophe have succeeded in maintaining total financial and industrial independence. The construction of a new 3,800 m2 factory on the outskirts of Grasse in the beginning of the 2000s, and the installation of high performance production equipment which is well-suited to new industrial constraints attest to an impressive ability of adaptation. 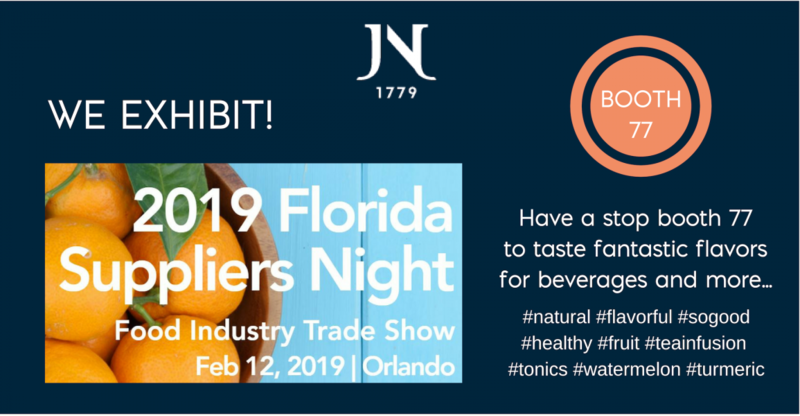 Based in Florida, Jean Niel Inc. is today a recognized partner for its flavors in the food and beverage industry on the American continent. Jean Niel Inc. is above all a perfectly suited industrial tool for the production of food flavors be they liquid, powder or emulsions. The installation and use of scanners by our operators during the entire manufacturing process insures total control and traceability. 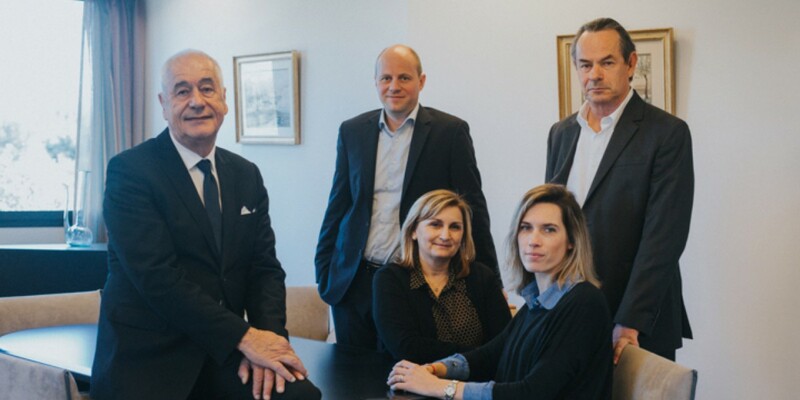 In June 2009, it was with a great deal of pride and enthusiasm that the management of Jean Niel gathered the members of the personnel, its clients, its institutional investors and the press to celebrate the 230th anniversary of this family-owned company. Jean Niel has undertaken new investments and expanded its site. The company supports the growth of the Flavor Division with the construction of a new technical and administrative center entirely dedicated to “custom-made” client service. Great companies must constantly reinvent themselves, generation after generation. With its new industrial site and international success, Jean Niel has changed its visual identity to better embody its future ambitions. Jean Niel pursues its international expansion. Find us in Asia and America thanks to our local subsidiaries. True geographical relays of the parent company, they offer our customers, our best level of service and quality around the world.